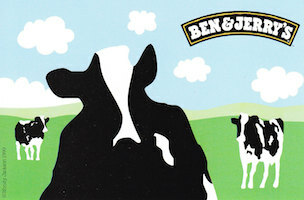 PRNewser: Ben & Jerry’s is stressing out Unilever. The problem? Unilever owns Ben & Jerry’s. Raise your hand if you think this will end well. TVNewser: More proof that Warren Buffett is an awesome dude. SocialTimes: Breaking — the government is wasting money.